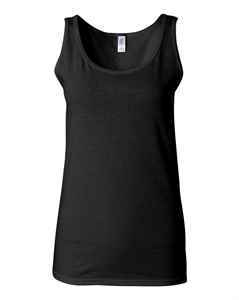 Pair with a jacket or blazer, this every day soft style ladies' silhouette tank top is a perfect fit showing off your toned arms, and your logo! 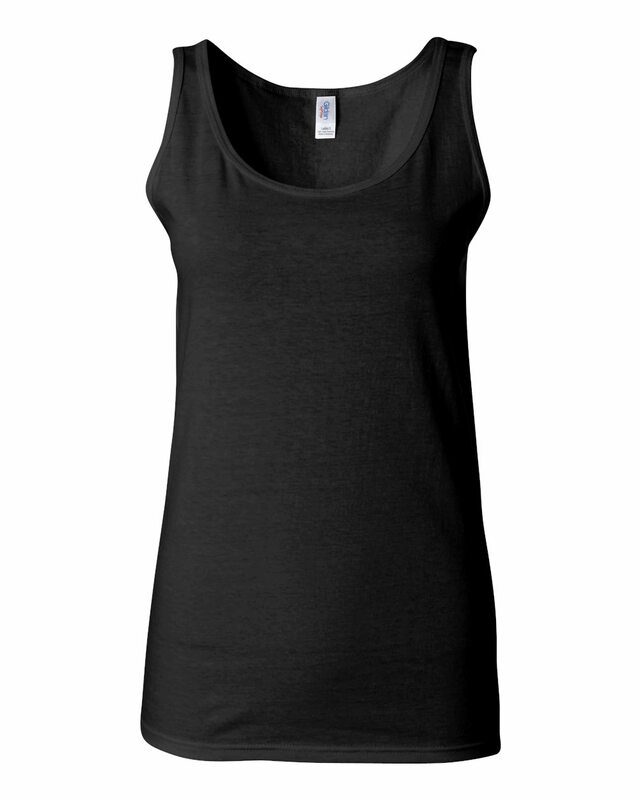 Made with 100% cotton, this custom ladies' tank top is soft and comfortable. 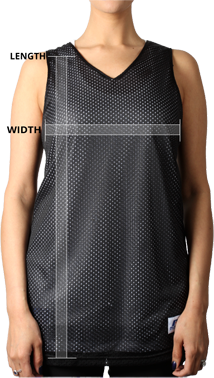 Available in two colours, allowing you to switch up your style.